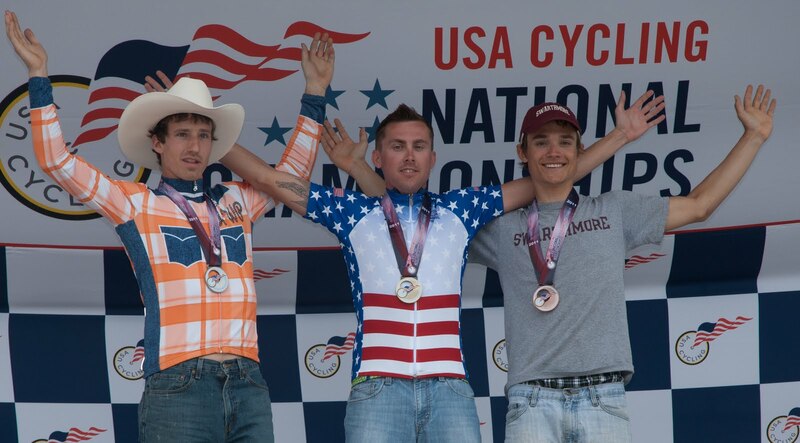 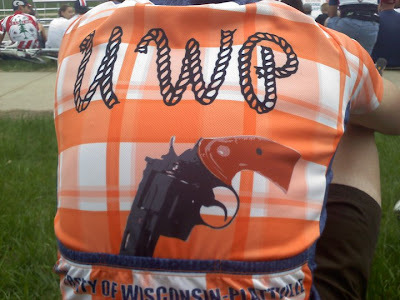 Teammate Max Anderson represented UW-Platteville at the USA Cycling Collegiate National Championships this past weekend in Madison, WI. 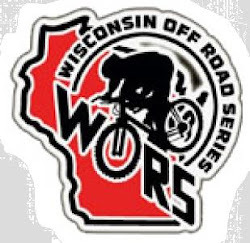 Max notched up third place finishes in Friday's road race at Blue Mounds State Park and in Sunday's criterium at the Madison research park. By benefit of those two third places he ended up second in the individual omnium portion of the weekend. 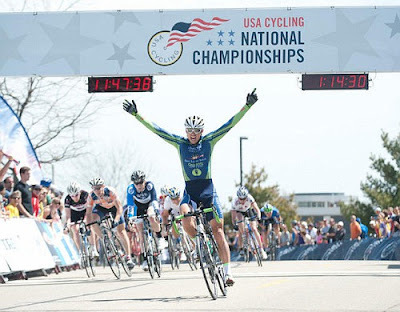 Congratulations to Max for an excellent season.